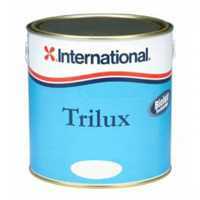 Bright coloured medium performance, hard antifouling suitable for all substrates including aluminium. Offers protection in medium conditions where a hard, scrubbable antifouling is required. Ideal for fast powerboats and dry sailed craft. Contains Biolux. Also suitable for propellers, out drives and stern gear.